This plush upholstered sofa features a beach-side cottage look that blends with traditional styles to create a timeless furniture fashion. Smooth clean lines outline each curve of this sofa from its traditional round arms to its base, sides and plump fabric cushions. A two over two seat construction provides a plush place to rest while exposed wood legs and welt cord trim complete this piece with a detailed furniture fashion. 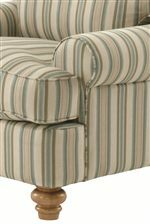 Coordinating with traditional and cottage homes in casual and formal fashions, this upholstered davenport is also available in a full size sleeper sofa and queen size sleeper sofa option. 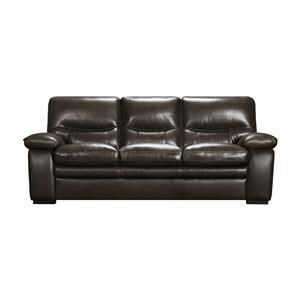 The 773 Lowell Stationary Cottage Styled Sofa by Vendor 10 at Becker Furniture World in the Twin Cities, Minneapolis, St. Paul, Minnesota area. Product availability may vary. Contact us for the most current availability on this product. This elegant upholstered living room collection features a fresh upholstered style that combines spirits of beach side houses with a woodsy cottage feel. Smooth straight lines cover each item in this collection from the curved rounded arms to the plush seat and back cushions. Exposed wood feet and welt cord trim create a finishing element that shows fine fabric tailoring with a classy casual feel. 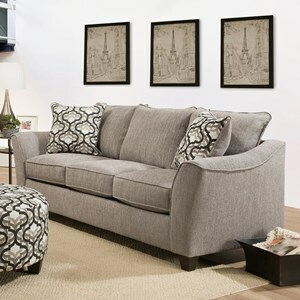 Featuring a sofa and accent chair, this collection also includes an un-pictured loft sofa and loveseat. 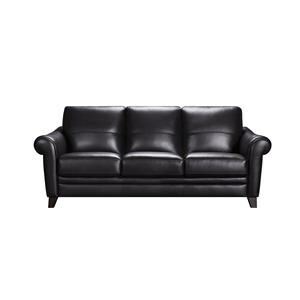 The 773 collection is a great option if you are looking for Casual furniture in the Twin Cities, Minneapolis, St. Paul, Minnesota area. 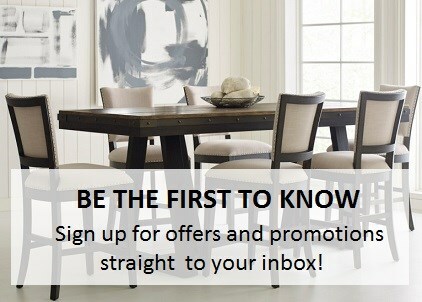 Browse other items in the 773 collection from Becker Furniture World in the Twin Cities, Minneapolis, St. Paul, Minnesota area.